The Dachshund, meaning “badger dog” in German, is a lively breed with a friendly personality and keen sense of smell. Known for their long and low bodies, they are eager hunters that excel in both above- and below-ground work. One of the most popular breeds according to??AKC? 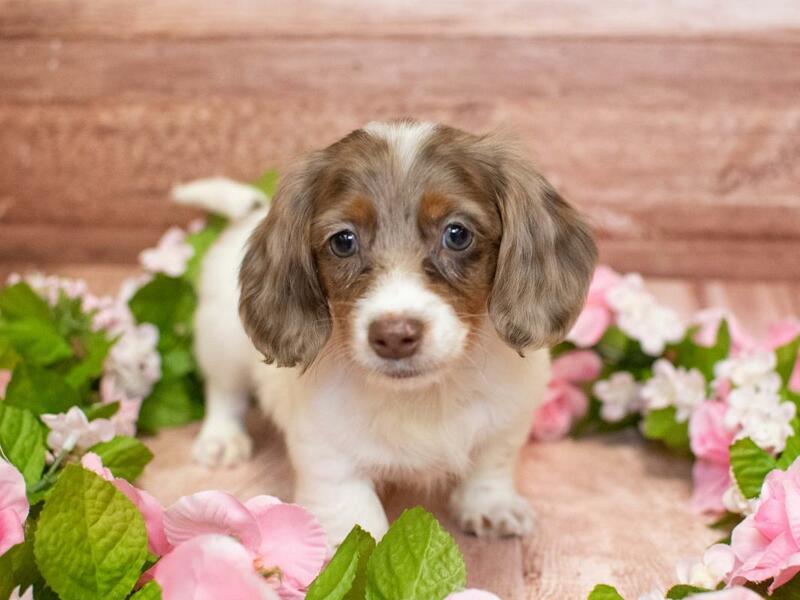 Registration Statistics, they come in three different coat varieties (Smooth, Wirehaired or Longhaired) and can be miniature or standard size. Dachshunds were first bred in the early 1600s in Germany. The goal was to create a fearless, elongated dog that could dig the earth from a badger burrow and fight to the death with the vicious badgers. The breed became popular in the U.S. during the early 1900?۪s, but fell out of favor during World War I. After the war, a few U.S. breeders slowly rebuilt the gene pool by importing German stock, and the breed began to increase in popularity again. 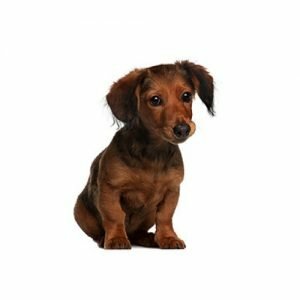 Dachshunds are lovable, playful companions, and an ideal pet for many homes, including those with children with appropriate supervision. They require moderate exercise, and can adapt to most living environments. Depending on their coat type, Dachshunds may need regular grooming. Hound Group; AKC recognized in 1885. Dachshunds can be standard or miniature size. Standards range from 16-32 pounds, while Miniatures weigh 11 pounds and under. 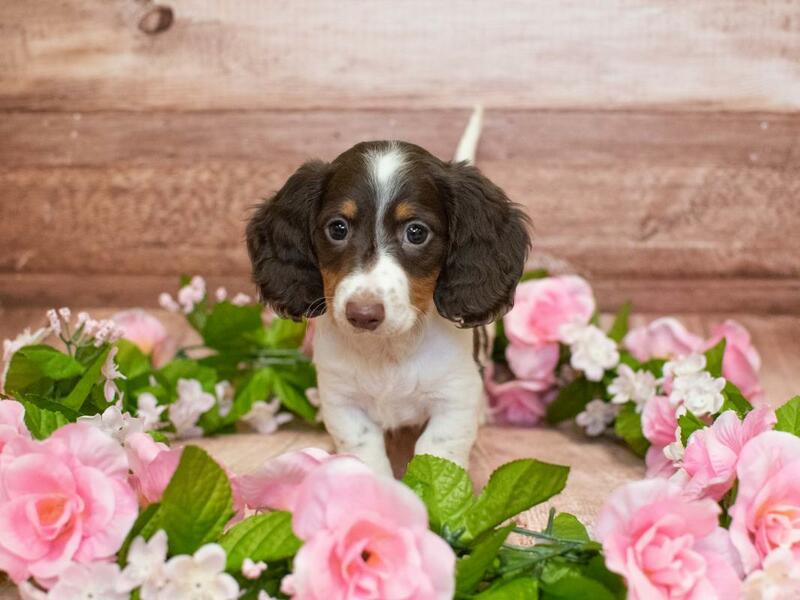 Do you think the Dachshund could be the best breed of puppy for you and your family? 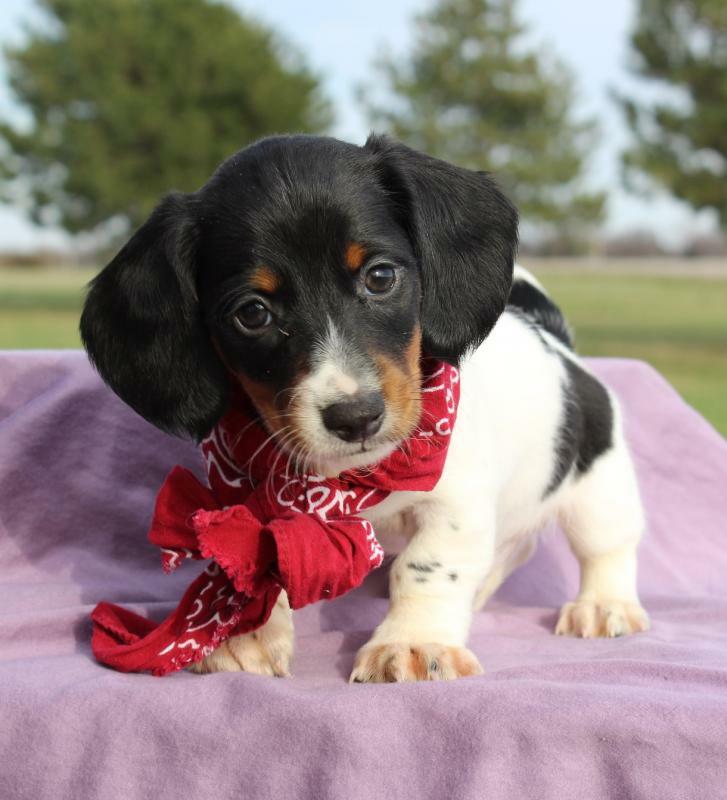 Check out our available puppies page to see all our adorable Dachshund puppies for sale! 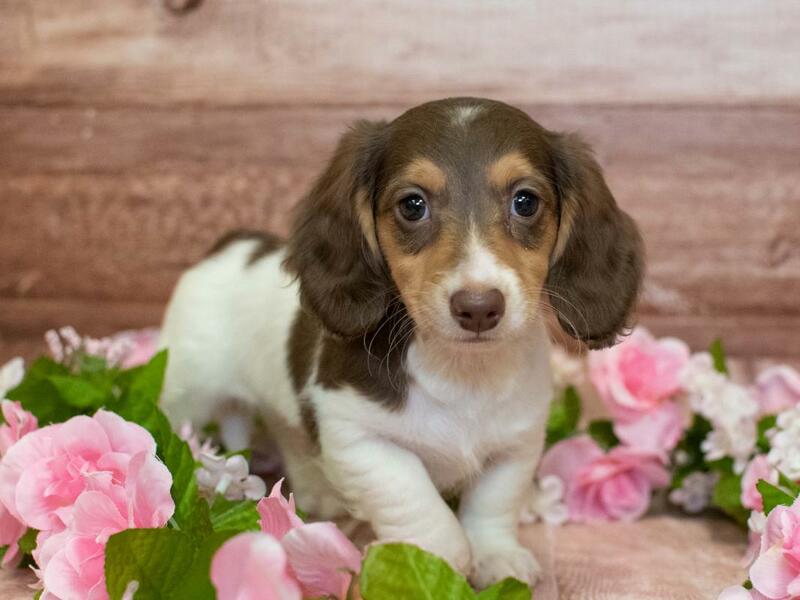 Are you interested in purchasing a Dachshund? Sam was great!! She has given us 2 of our babies!!! Bought several pets from here, have a 10 year old Labrador. Best dog I’ve ever had, energetic, healthy and a member of the family. Pet City Pet Shops https://www.petcitypetshops.net Three Locations Serving Colorado Pet Lovers For Over 40 Years! 5.0 30 based on 30 ratings.